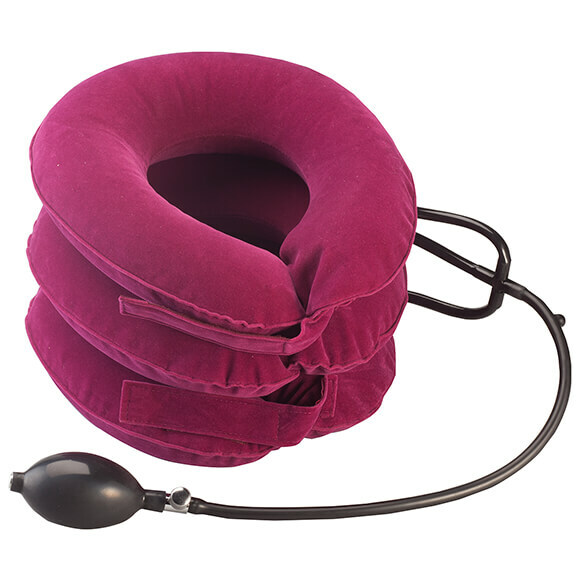 Inflatable cervical device inflates to instantly soothe discomfort and support proper posture. 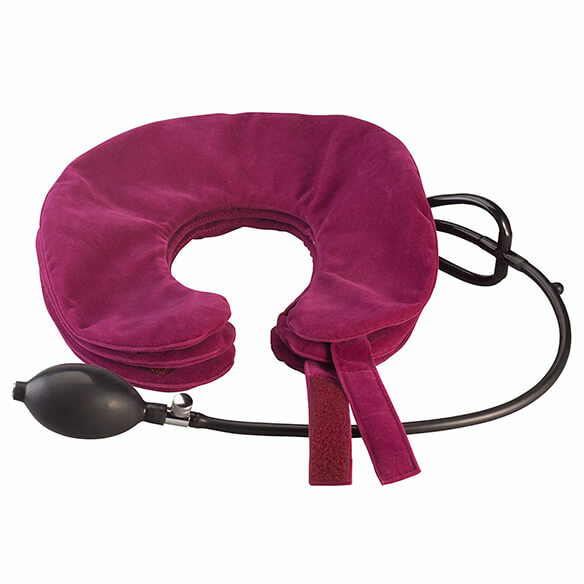 Simply strap the neck traction device around your neck and use the hand-operated manual pump to customize your level of support. 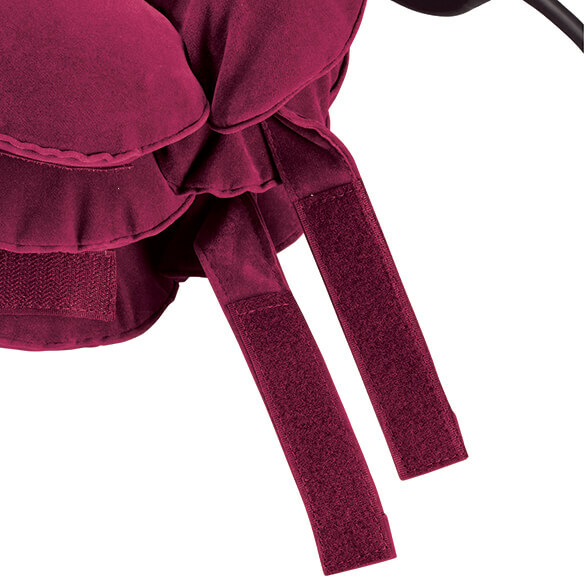 As it gently stretches and soothes neck muscles, tendons and ligaments, it helps relax away neck and shoulder tension. To stretch my neck. I hope it works. My neck muscles are weak. good reviews and looks to be the solution i need. Priced right. 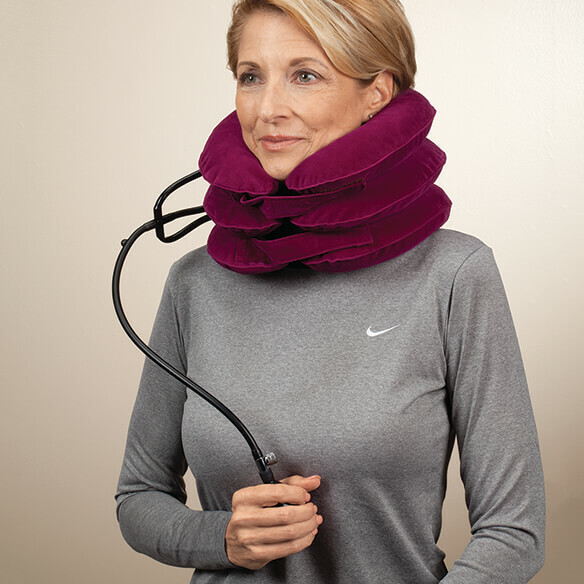 Thought it was a promising solution for neck pain. Daughter has had neck pain for months. This will help me during my recovery from spine surgery. I have a neck problem and shoulders. It sounds like it will help me. I have neck and shoulder soreness and tension. I benefited from traction doing PT. I’m hoping this will help!